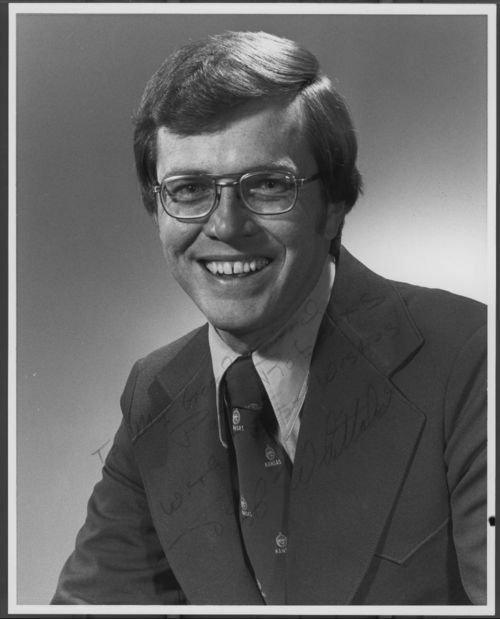 A portrait of Robert "Bob" Russell Whittaker, a resident of Augusta, Kansas, who served in the Kansas House of Representatives from 1974 to 1977. In 1978, he was elected to the U.S. House of Representatives from Kansas' fifth congressional district. He served as a congressman until 1991.